The popularity of crypto currencies as a modern financial instrument is growing. More and more start-ups are attracting financing by using crypto instruments. Today, the crypto community pays extensive attention to and focuses on Bitbon. The Bitbon creator considers it to be a crypto value due to a number of its properties and differences from other digital currencies, and the key one among them is its backing by real assets. At the time of writing this article, Bitbon capitalization constituted $604,492,000. One can buy Bitbons on the Bit Trade exchange of digital assets, which started its functioning on March 13, 2018. On the day when the exchange was launched, the cost of one Bitbon was $5. The price has increased by 20%, and now it is more than $6. The exchange rate of this crypto currency is determined by a special formula published in the Bitbon System White Paper and calculated online in accordance with the number of purchased Bitbons. Based on the further development stages of the Bitbon system, starting from October 10, 2018, the price of Bitbon will be determined by the market method. By registering on the Bit Trade exchange, each user receives an Assetbox with the ability to customize it, i.e., give it a name (alias) and upload an image (icon) for easy wallet identification. One user can have several Assetboxes depending on their purpose. For example, one Assetbox can be used to make payments, and another one — to accumulate funds for the purchase of real estate, etc. In order to buy Bitbons, the Bit Trade customer should pay an invoice in any bank branch. The purchased Bitbons are credited to the Assetbox according to the rules of the bank which accepts the payment. In the near future, Bit Trade customers will be able to conduct payments using Visa and MasterCard bank cards. In addition to buying and storing Bitbons in the Bit Trade account, users can transfer funds and make payments to different Assetboxes on the Bit Trade exchange website. It should be noted that there is no commission for Bitbon transfers between Assetboxes. Also, there is Blockchain statistics available on the website, where users can check necessary information on transactions and their dynamics. 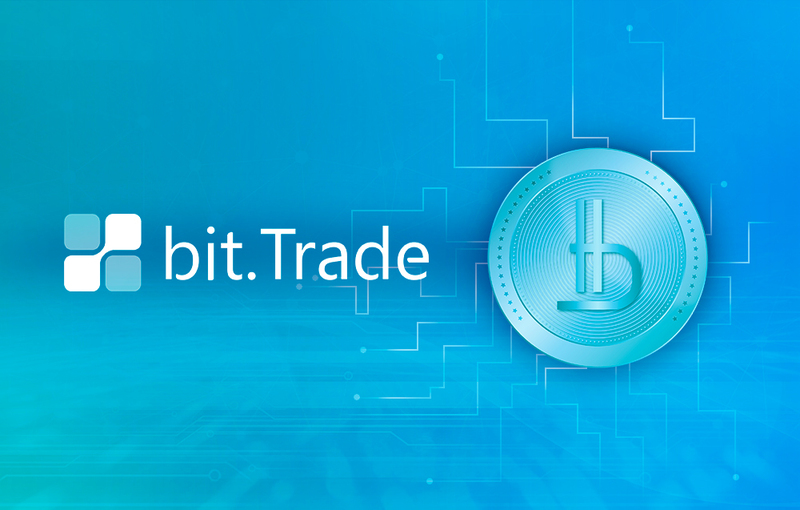 To find out more about the Bit Trade exchange of digital assets and Bitbon purchase, follow this link https://www.bit.trade. Detailed information on the Bitbon system and the stages of its further development is published in the Bitbon System White Paper.